Cantonese opera is an art form that originated in Guangdong Province, including Hong Kong and Macau. It differs from other forms of Chinese opera mainly in the language used, namely Cantonese. Compared to other traditional theatre genres like Peking opera (京劇) and its sibling Kunqu opera (昆劇), Cantonese opera typically features fewer elaborate acrobatic and dance elements, while putting a stronger emphasis on scores and lyrics. The 1950s and 60s were the heyday of Cantonese opera, as the massive influx of immigrants from China provided both a new audience and an ample supply of creative talent. ‍Legend of the Purple Hairpin (《紫釵記》) by playwright Tang Ti-sheng (唐滌生) is one of the best known and most performed Cantonese operas ever written. 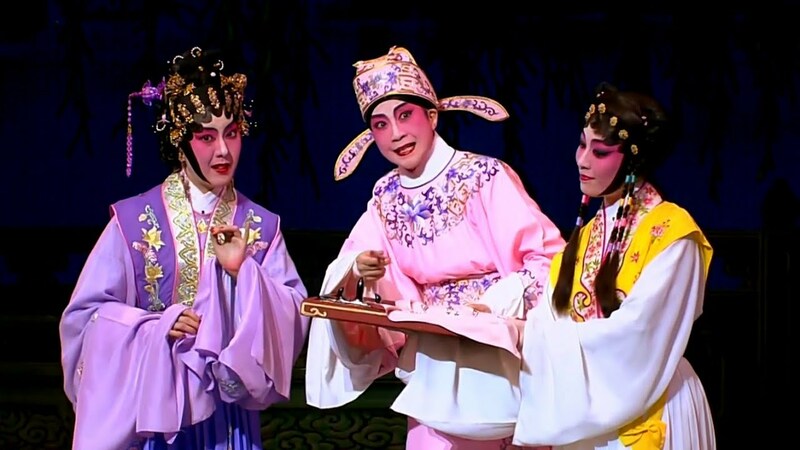 Set in the Tang dynasty, Purple Hairpin tells the story of female entertainer Huo Xiaoyu (霍小玉) and poet Li Yi (李益). The lovers were kept apart by a powerful imperial courtier, Lu (盧太尉), who wanted Li to marry his daughter instead. Lu sent Li to a faraway post on the frontier and spread lies about Li’s change of heart over Huo, until a mysterious swordsman, Yellow Robe (黃衫客), intervened to set things right and reunite the two. Even though Cantonese opera is not the most accessible, Purple Hairpin is worth every bit of effort and time investment put in. As an avid Western opera fan, I find this and other Tang Ti-sheng classics like Emperor Flower (《帝女花》) and Reincarnation of Lady Red Plum (《再世紅梅記》) just as magnificent as their Italian and German counterparts. I listen for the same elements in both art forms, from diction and phrasing to rhymes and melodic progression. 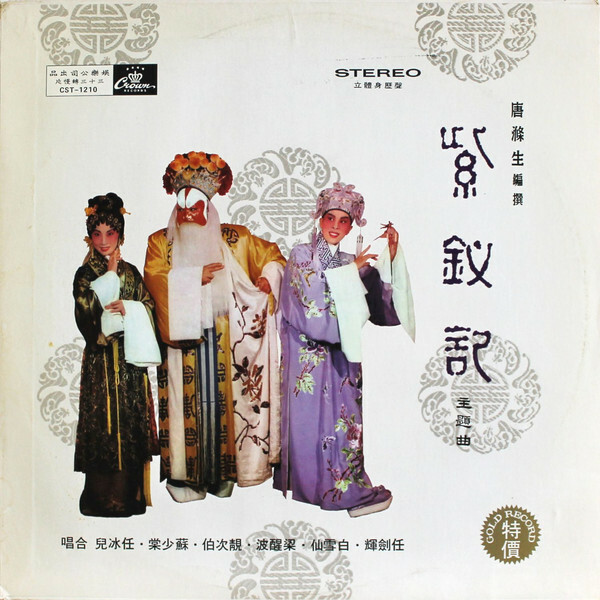 The best recording of Purple Hairpin is by far the 1966 version sung by a dream cast featuring Bak Sheut-sin (白雪仙) as Huo, Yam Kim-fai (任劍輝) as Li, and the multi-talented Leung Sing-Bor (梁醒波) who played two roles as Yellow Robe as well as Li’s bosom friend. The closest thing in Italian opera to that legendary album, if I may make a cross-genre comparison, would be the 1953 recording of Puccini’s Tosca with Maria Callas, Giuseppe Di Stefano and Tito Gobbi. Both hold a special place in the hearts of their respective devotees. Cantonese opera has long been under-appreciated and overlooked, hit hard by the triple threat of an aging audience, cuts in government funding, and a dearth of new talent to take up the mantle. Today, Sunbeam Theatre (新光戲院) is one of the last remaining indoor venues for Cantonese opera troupes to stage a full show in Hong Kong. 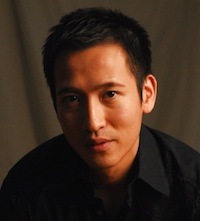 It is a travesty that many Chinese people, especially Cantonese-speakers, dismiss as old-fashioned and irrelevant this unique part of our culture, and in so doing contribute to its slow death. In recent years, the debate of whether Mandarin should replace Cantonese as the medium of instruction in public schools has intensified in Hong Kong. A few months ago, the Hong Kong Education Bureau caused an uproar by declaring Cantonese a mere “dialect” and “not a mother tongue.” In Guangdong, local authorities have made a concerted effort to supplant the language by restricting Cantonese television broadcasts and forbidding its use in classrooms. 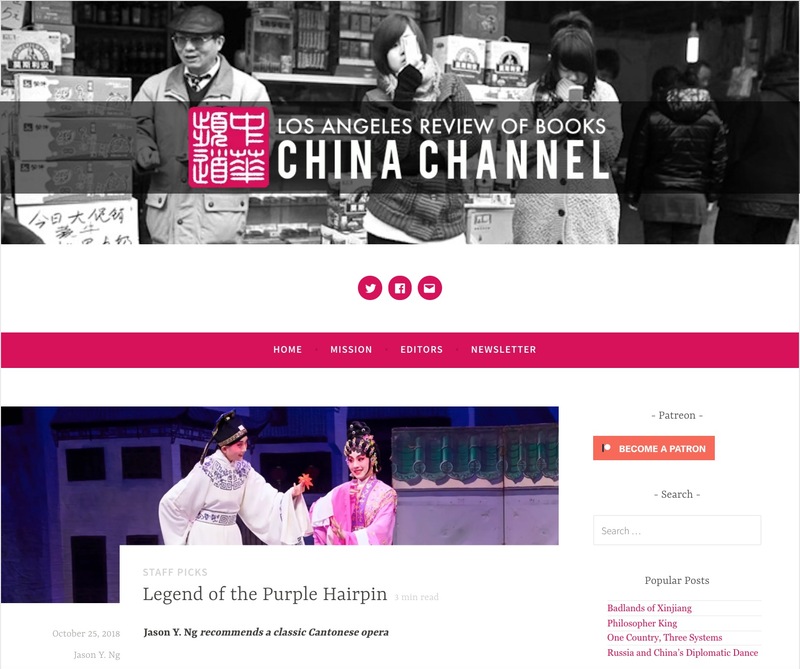 Cantonese is being increasingly marginalized, and there is no better time than now for Chinese speakers and Sinophiles to give Cantonese opera a chance and check out Legend of the Purple Hairpin—before this national treasure vanishes completely.